The charismatic and controversial figure of Mao Zedong has not only left a deep mark on the history of twentieth-century China – looming over the country’s new capitalist developments, as a sort of ghost – but he has also remarkably spread beyond national borders and into completely different political and social contexts. In particular, after the start of the Cultural Revolution (1966), several groups inspired by Chinese Marxism-Leninism appeared worldwide. From the United States to India, from New Zealand to Peru, from Indonesia to Japan and within the main European countries, specific political ideals, revolutionary propositions, fantasies and images of purity, as well as a Third World perspective have been projected onto the figure of Mao, to some extent giving way to a form of idolatry – so called maolâtrie. More generally, at a trans-national level, Maoism has stood an umbrella term for different desires and intellectual and affective investments, according to their own cultural and geo-political contexts. As a cultural phenomenon, in fact, Maoism represents the ideal place where everyone has been able to invest what they wanted. In other words, each country has developed and, so to speak, re-invented “its own” Maoism with specific characteristics, often completely different from the Chinese original. The impact of Maoist thought on film and visual art theories. The relation between Maoism and other theoretical fascinations of the time: structuralism, psychoanalysis, and semiology. Film philosophy meets Maoism: Badiou, Rancière, Žižek, Foucault, and others. European cinematic Maoism as orientalist discourse. Post-colonial approaches. Pan-Asian Maoism: reception, resistance, and memory. Anti-Maoism in Taiwan and Hong Kong: representations and (counter-)theories. Maoist films as historical documents: factories, communes, students’ protests, strikes. Maoism, cinephilia, and cinephobia. The relationship between Maoist thought and images. Militant magazines and their understanding of cinema and the visual arts. Cahiers du cinéma, Cinéthique, Ombre rosse and other magazines (both Western and Asian, official and underground): critical reception of Maoism and its relation with political activism. New Japanese Cinema: Wakamatsu, Oshima (and their “brothers”) and revolutionary cinema. Asian revolutions’ agitprop: newsreels and feature-length films, theories, and practices in Viet Nam, Cambodia, Laos, and North Korea. Maoism in militant cinema of the 1960s and 1970s. Echoes of Maoism in popular and genre cinema. 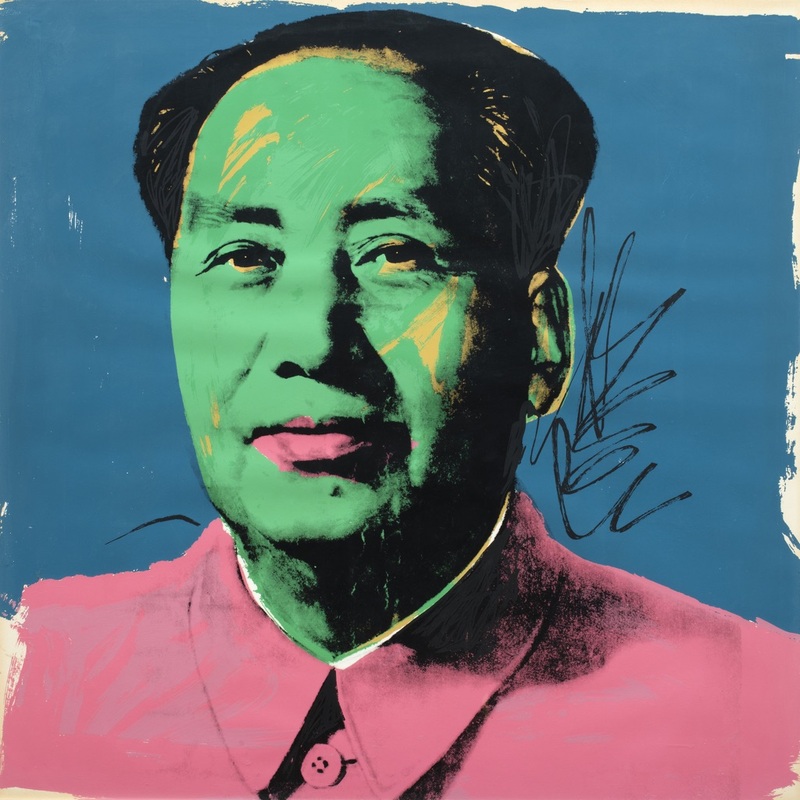 Concepts and practices of Authorship as opposed to the de-subjectivation practices encouraged by the Cultural Revolution. Survivals and reincarnations of Maoism in contemporary cinema. Representation of Mao and the Cultural Revolution in cinema, television, documentary, and international media. The missing image: the ban of Maoist images and discourses in Hong Kong, Taiwan, and so on: propaganda, counter-propaganda, anti-communism. Contributors are asked to submit an abstract (300-500 words, 5 keywords, and 5 bibliographical references) and a short biographical note (150 words) to submissions.cinemaetcie@gmail.com, dallagas@unive.it, corrado.neri@univ-lyon3.fr and federico.zecca@uniba.it by July 3, 2017. All notifications of acceptance will be sent no later than July 10, 2017. If accepted, 4,000 word essays will then be required by October 30, 2017, after which they will be submitted to peer review.